Cocon is a classic and exclusive boutique hotel renovated from a Japanese traditional house built over 160 years ago. 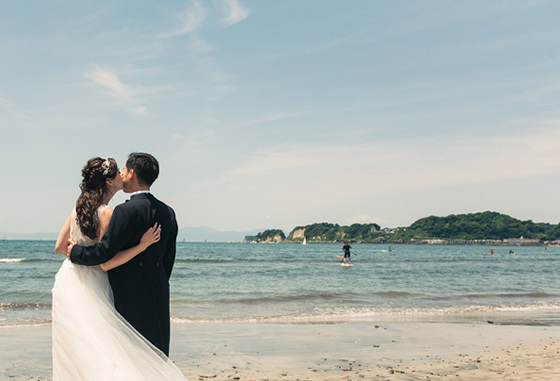 You will experience a luxurious trip and wedding, and feel the past at the ancient city of Kamakura. Return to Cocon and change your cloth for dinner. 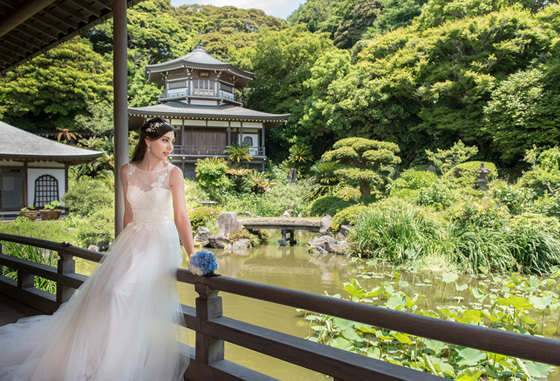 If you would like to experience Japanese traditional wedding, anyone can have a nice and sacred ceremony at the famous shrine or temple at Kamakura. 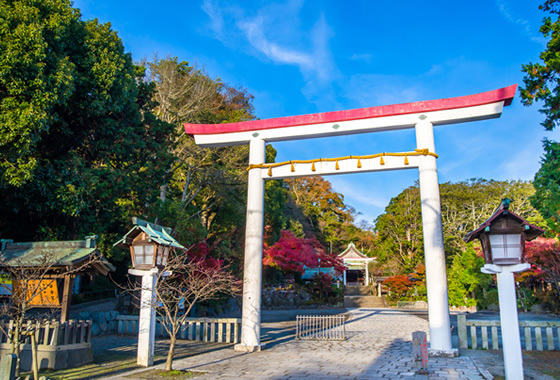 “Tsurugaoka Hachimangu” is the most famous shrine and “Kamakuragu” is the shrine two minutes’ walk from Cocon. Kamakura is known as traditional town, but also has beautiful beach. 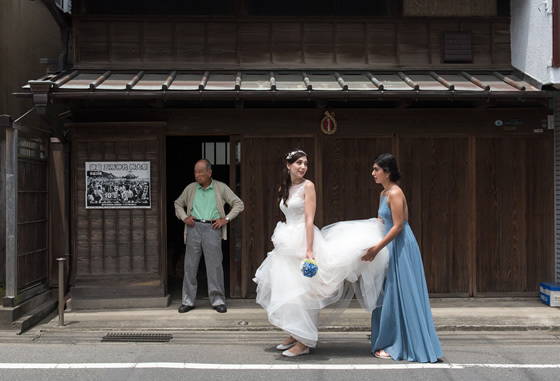 We take you to a photo shooting trip in Kamakura, and you will find different views of Kamakura, traditional, natures, ocean, and people’s lifestyles. We can prepare you the ceremony such as nonreligious, Buddhist-style, Christian-style, etc. Please feel free to ask us for any ideas you have!! These are estimate samples, so please feel free to ask us if you have any questions. Please fill in this form to contact [Kamakura Cocon Wedding] for any requests or questions. Click the [Confirm] button at the bottom to send the message.